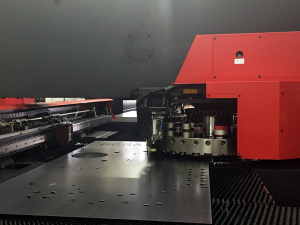 With a wide selection of punch press tools we are able to cut out the most demanding shapes. We also perform punching of various types of sheet metal. To inquire about our services, please contact us.